Just 15 months ago, the Land Trust for Santa Barbara County launched a $7.9 million campaign to buy Carpinteria Bluffs III, a small but important portion of the larger Carpinteria Bluffs area that overlooks Rincon Point. 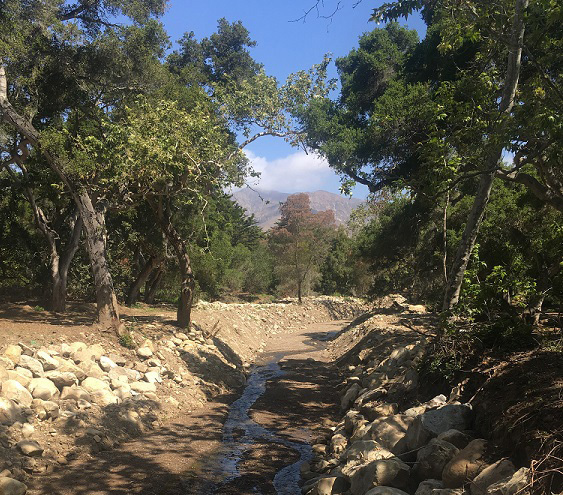 A year later, in partnership with the Citizens for the Carpinteria Bluffs, city of Carpinteria, public funding from Santa Barbara County, the state of California, and some 1,300 community members, the Land Trust has raised the $7.9 million for the final purchase, initial restoration, and long-term maintenance of the Carpinteria Bluffs III property. To celebrate and thank all those involved with the campaign, the Land Trust is hosting a free community event: Celebrate the Bluffs noon-5p.m. Saturday, Sept. 16, at 6309 Carpinteria Ave.
Docent-led property tours will be offered at the event, and local bands the Upbeat, AfishnseA the Moon and Tony Ybarra will perform. Kids activities include face-painting and henna by SB Parties, games, and an art project. A beer/wine garden (21 and older with valid ID) will be stocked by Island Brewing Company, Rincon Brewery, Brew LAB, and Boochcraft. Water with Life and Bona Fide Craft Draft will provide non-alcoholic beverages while Shrimp vs Chef will offer food. Proceeds from many vendors will be donated to the Land Trust and Carpinteria Bluffs III. 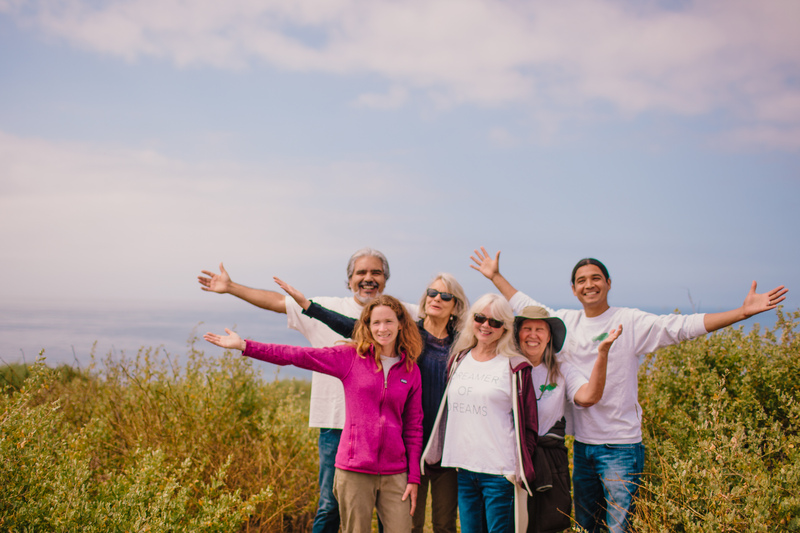 Tax-deductible donations to Carpinteria Bluffs may be made on site or at sblandtrust.org. Free parking is available onsite, but bicycling is encouraged and there will be self-park bike stations. Celebrate the Bluffs is supported by Procore, GIGAVAC, LinkedIn, and Continental. Additional support provided by S&S Seeds, Cate School, Rincon Engineering, Lucidity Events, Charles Schwab, Rockwell Printing, Porch, Carpinteria Coastal View News, NuSil/Avantor, and McGuire | Westlotorn, Coldwell Banker Residential Brokerage. For more about Celebrate the Bluffs contact the Land Trust, 966-4520, or visit www.sblandtrust.org/celebrate-the-bluffs. Contact Carrie Mullen at [email protected] with questions. 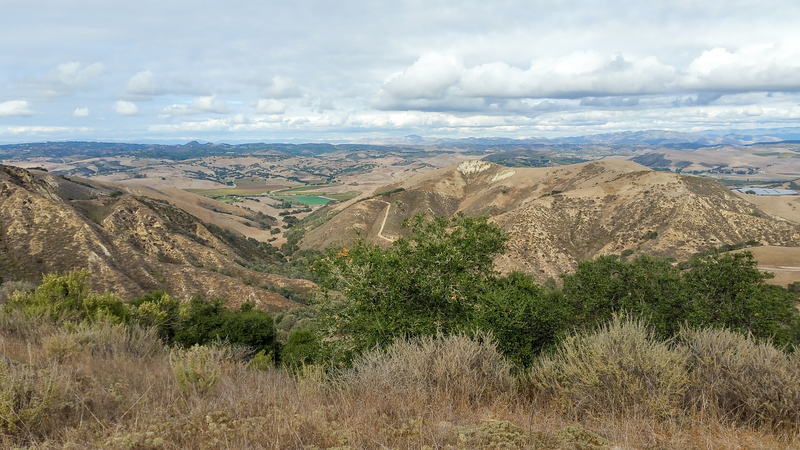 Since 1985, the Land Trust for Santa Barbara County has worked with community groups, landowners and others to preserve, restore and manage open space, wildlife habitat, and family farms and ranches throughout the county. 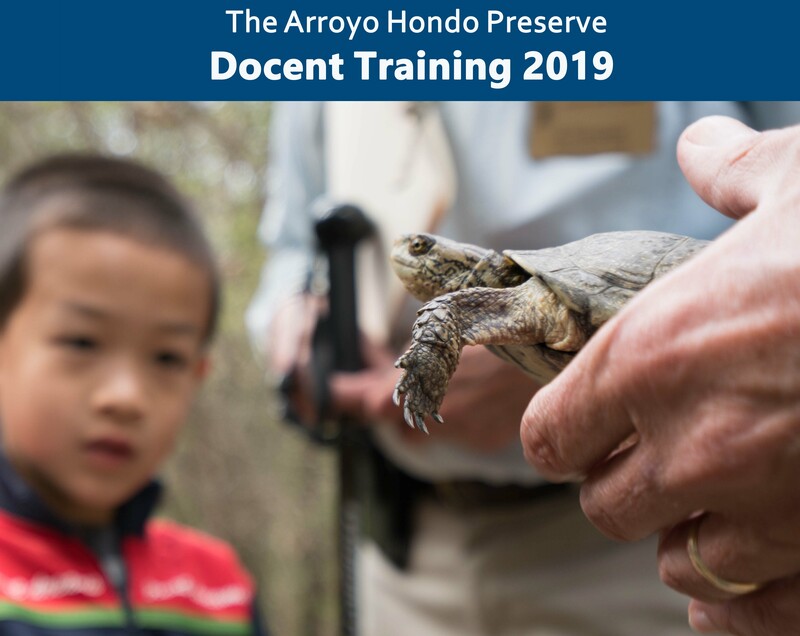 The trust has helped preserve some 25,000 acres of natural resource and working land, including Arroyo Hondo Preserve, Sedgwick Reserve, Carpinteria Bluffs Nature Preserve, Coronado Butterfly Preserve, Point Sal, Carpinteria Salt Marsh, and some ranches on the Gaviota Coast.